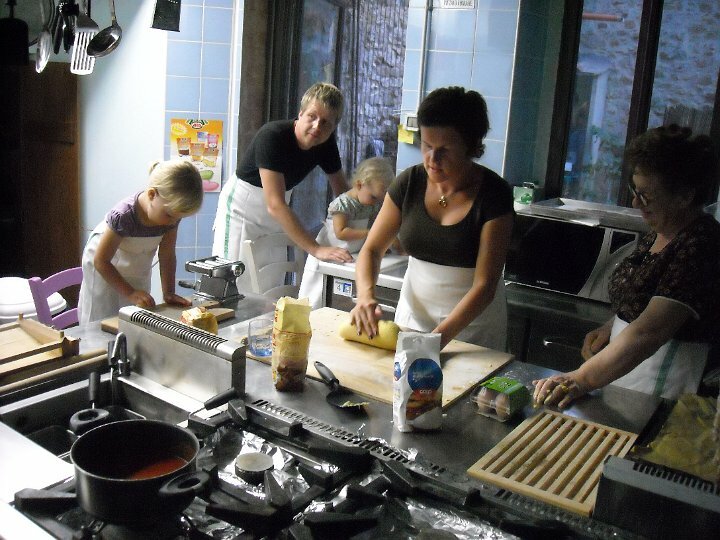 Either in our restaurant or in your own private en suite kitchen, we can arrange cooking courses, of varying length and complexity, depending on the needs of our guests. 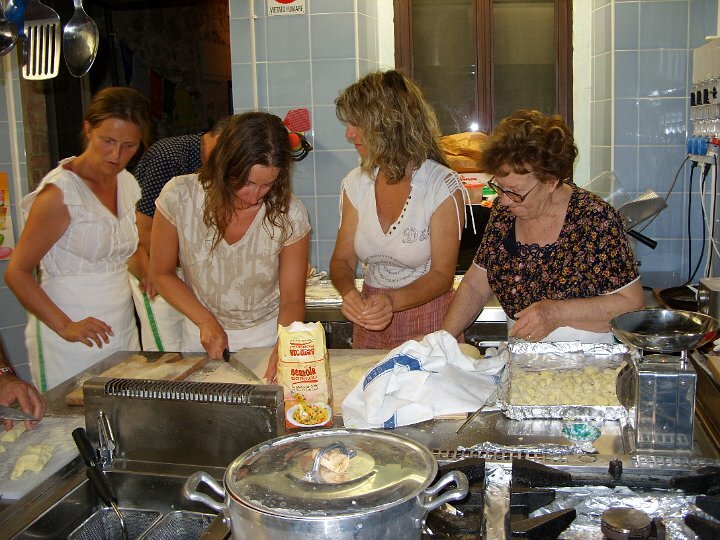 Particular attention is given to the Tuscan Cuisine which is mostly a Mediterranean vegetarian based cuisine. 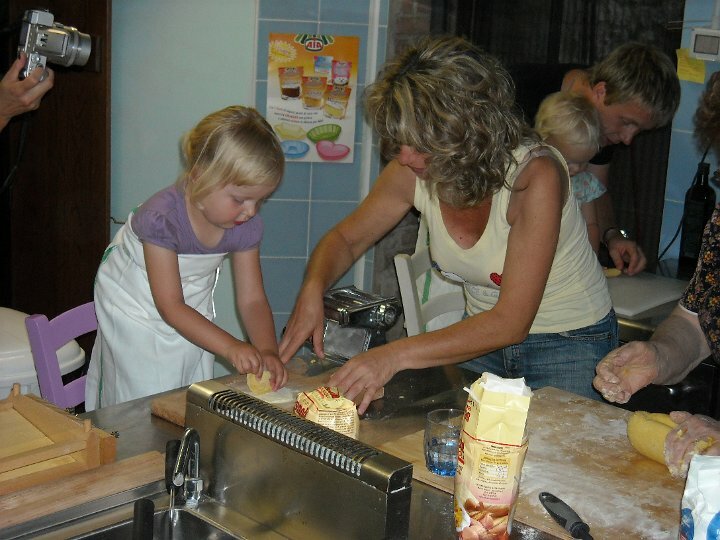 We also can teach you how to make homemade pasta, gnocchi and pizza. 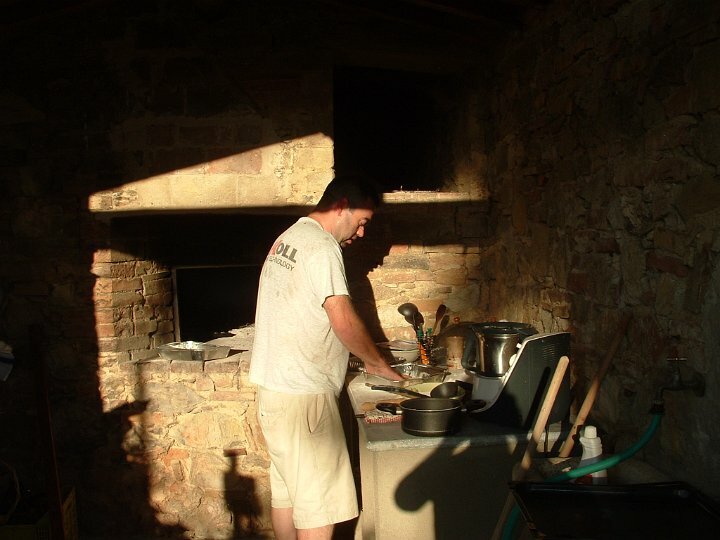 If the weather is suitable, we accompany the guests to gather herbs and edible flows in the surrounding countryside and in our lush and abundant gardens. Although the use of the flowers may seem like a step away from local traditions, it is really a way of retracing the paths of popular cuisine, which often simply relied on what nature offered. 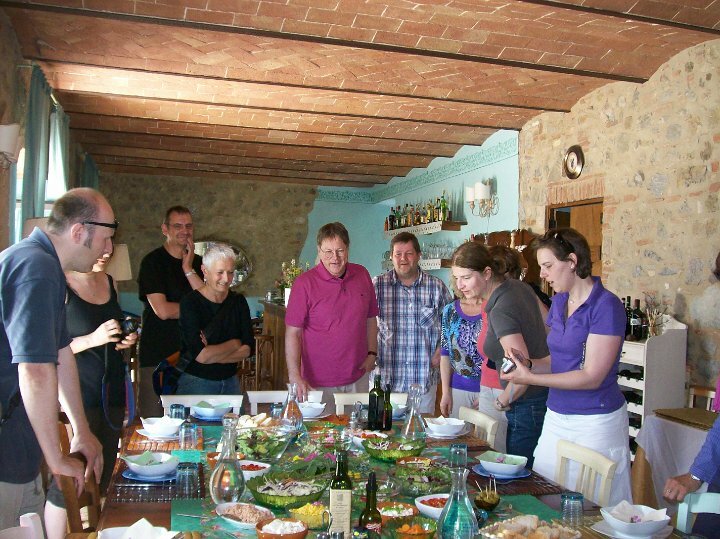 And given our passion for cooking and creative flexibility we are able to custom create a cooking course for you.